The Econfina River offers paddlers a remote journey on an intimately-canopied dark water river in the sparsely populated Big Bend region of North Florida. 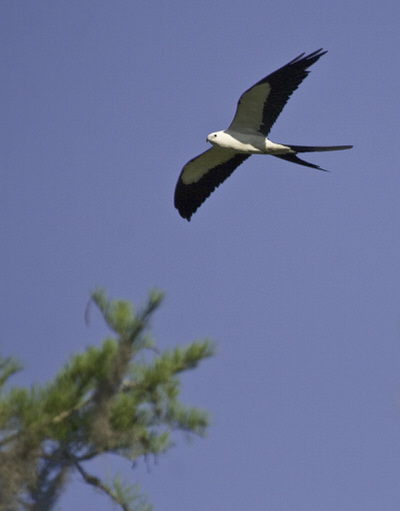 The character of the Econfina changes dramatically as it winds through upland forests and meanders downstream to the palm-fringed salt marshes of the Gulf of Mexico. Wildlife viewing is excellent and the quiet observer may glimpse bobcat, Florida black bear, alligators, and numerous bird species. The Econfina River offers paddlers a remote journey on an intimately-canopied dark water river in the sparsely populated Big Bend region of North Florida. The character of the Econfina changes dramatically as it journeys through upland forests and meanders downstream to the palm-fringed salt marshes of the Gulf of Mexico. The river supports many species of wildlife and the quiet observer may glimpse bobcat, Florida black bear, gopher tortoise, swallow-tailed kite (spring and summer), wild hog, deer, turkey and squirrel. Turtles, otters, and blue herons, egrets and other wading birds are commonly spotted. Since prehistoric times, people have enjoyed the abundant resources found here, which include Econfina chert, a type of rock used to make stone tools and projectile points. The Econfina is an angler's dream, offering both freshwater and saltwater opportunities. The upper half of the river is a favorite of local bank fisherman and those in small fishing boats seeking tasty freshwater fish. A couple of miles upstream from the Gulf, the Econfina River State Park provides an excellent, universally-accessible boat launch for those pursuing saltwater fish species found along the shallow coastline. Lush seagrass beds, protected within the 950,000-acre Big Bend Seagrasses Aquatic Preserve, provide critical habitat that supports a wide range of marine species. Paddlers will find the Econfina River offers adventure for all skill levels, both above and below the US 98 bridge. The stretch of river is divided into two 8-mile segments. The upper half of the River provides easy paddling with multiple access points, giving paddler s a choice of trips of varying lengths. Below the US 98 bridge, on the downstream paddle to the Econfina River State Park, conditions are scenic but rugged, with few access points. While many paddlers may welcome the seclusion, conditions are challenging and should be attempted only by those with experience. Wildlife is abundant in this stretch of river and the adventurous visitor enters a portal to an untouched, ancient Florida. The Econfina River State Park offers picnicking, camping and lodging at a small private resort. 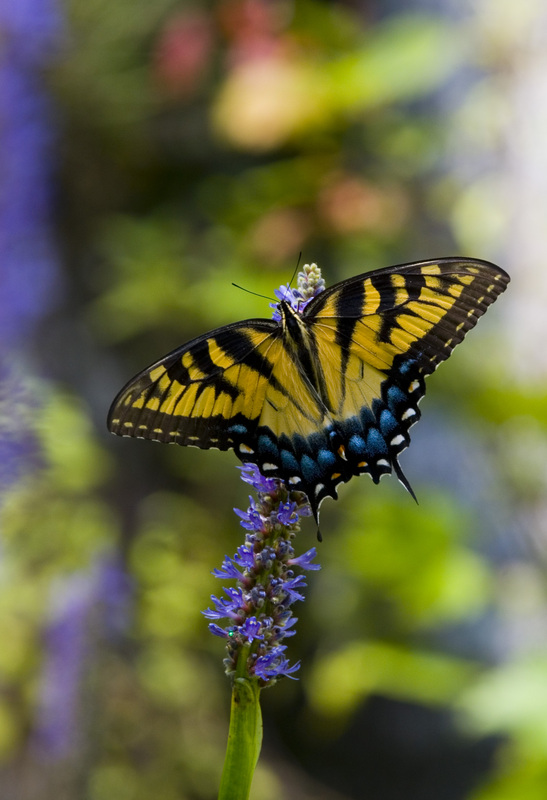 Hikers, cyclists, and equestrians enjoy a 15-mile network of multi-use trails that explore miles of shady woodlands and skirt the margins of salt marshes, offering spectacular vistas. A cluster of rustic fish camps line the riverbank near the boat ramp area. A short stretch of rocky shoals upstream from the boat ramp prevent power boats from accessing the more remote stretches of the river and require paddlers to plan their approach on a rising tide. The Econfina River is similar in character to the nearby Aucilla River, designated a State Paddling Trail. 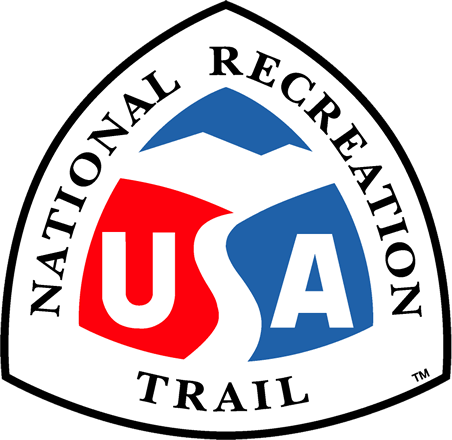 The Econfina is also a segment of the Big Bend Saltwater Paddling Trail (BBSPT), designated a National Recreation Trail in 2005. The BBSPT offers an unforgettable 105-mile coastal paddling adventure for experienced sea kayakers with primitive camping skills and an affinity for rugged conditions. A primitive campsite is located on the banks of the Econfina a couple of miles upstream from the Gulf and it is for the exclusive use of paddlers traveling on the BBSPT. A local Eagle Scout volunteer built a camping platform here and installed a fire ring and a ‘bear bag' pulley system for safe food storage. The Florida Fish & Wildlife Conservation Commission partners with the Suwannee River Water Management District to co-manage the natural resources along the Econfina River. 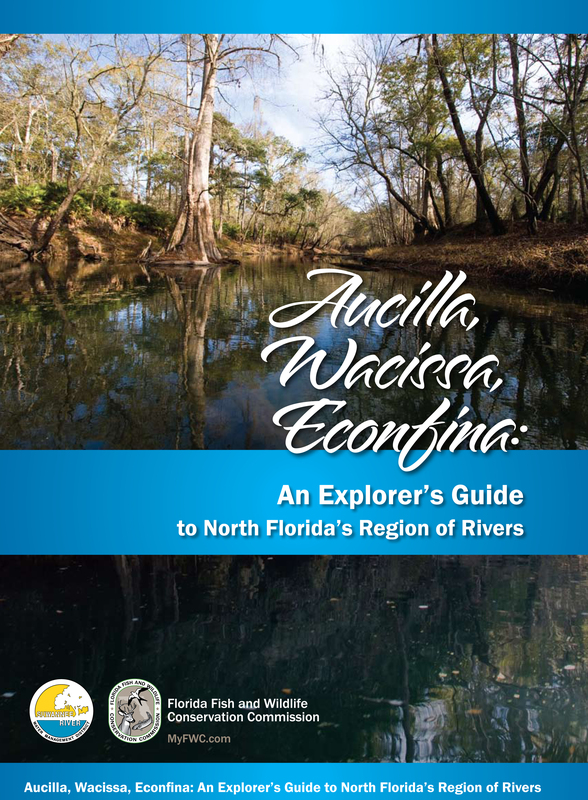 The two agencies created a map guide for the ‘Rivers of AWE', which encompasses the Aucilla, Wacissa, and Econfina rivers. The guide may be ordered online through the Wildlife Foundation of Florida. This scenic area and its trio of beautiful rivers, make a fantastic outdoor recreation destination for those who love natural, unspoiled Florida. My husband and I got married in Panama City last year ( 9-23-17). We visited Econfina and Wilford Springs and it was amazing. We went 6.5 miles down Econfina and there were nice people kayaking,some sitting on banks enjoying lunch and the water was chilly good! We go to Econfina every year!! !